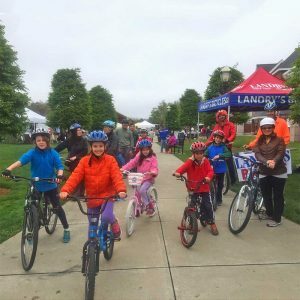 Local bicycle committees are the wheels behind our success. 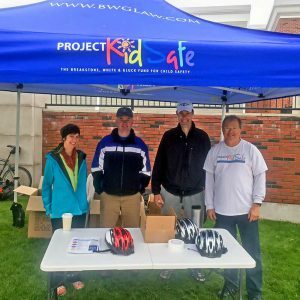 As we finish our Project KidSafe campaign, our partners, Marc L. Breakstone, David W. White and Ronald E. Gluck, want to thank all the local bicycle committees who organized community events and helped us donate bicycle helmets to children in 2016. 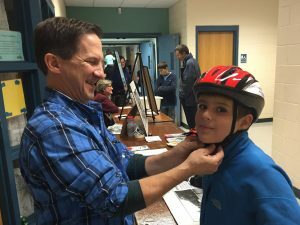 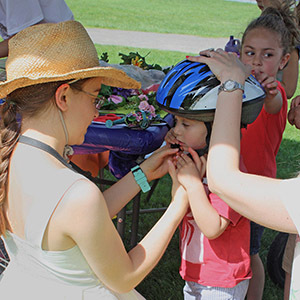 Committee members volunteered their time and fit helmets for children, while also speaking to families about the importance of always wearing a bicycle helmet, every time they ride. 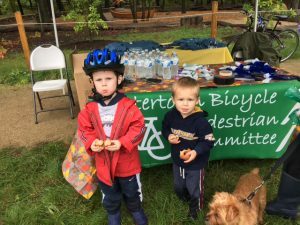 This year, we thank the: Arlington Bicycle Advisory Committee; Bike Milton; Framingham Bicycle and Advisory Committee; Friends of Lexington Bikeways; Westwood Pedestrian and Bicycle Committee; Westborough Bicycle and Pedestrian Advisory Committee and the Watertown Bicycle and Pedestrian Committee. 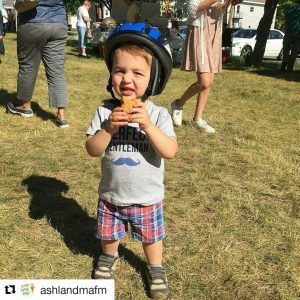 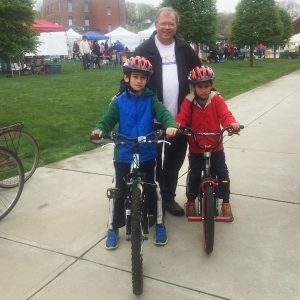 While not bicycle committees, the Kiwanis Club of Somerville, Boston Bikes and the Ashland Farmers Market all deserve mention. 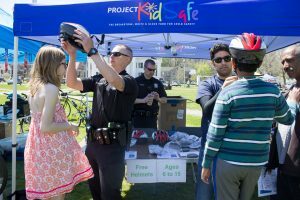 Here are some photos from the year or read more about our 2016 Project KidSafe campaign here. 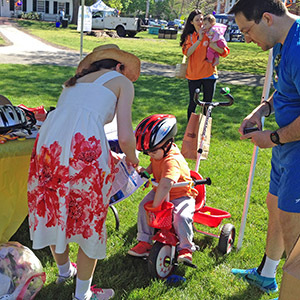 Read about our children’s bicycle safety donation in Arlington. 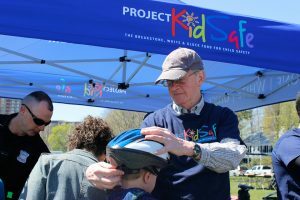 Read about our children’s bicycle safety donation in Milton. 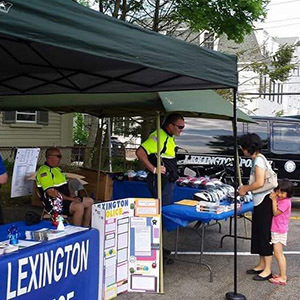 Read about our children’s bicycle safety donation in Lexington. 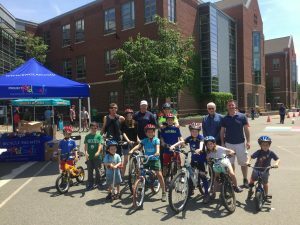 Read about our children’s bicycle safety donation in Somerville. 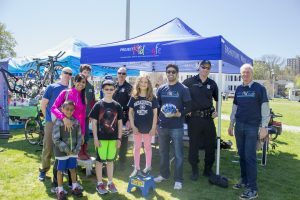 Read about our children’s bicycle safety donation in Westwood. 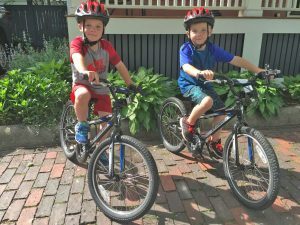 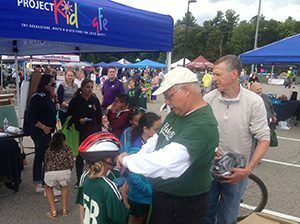 Read about our children’s bicycle safety donation in Westborough. 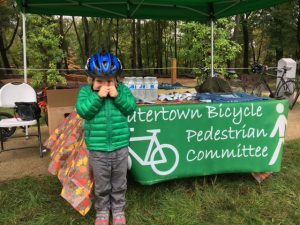 Read about our children’s bicycle safety donation in Watertown.